You’ll have a hard time using a CBD vape if it isn’t properly charged. 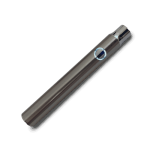 That’s where preheat bud touch vape pen battery come in! 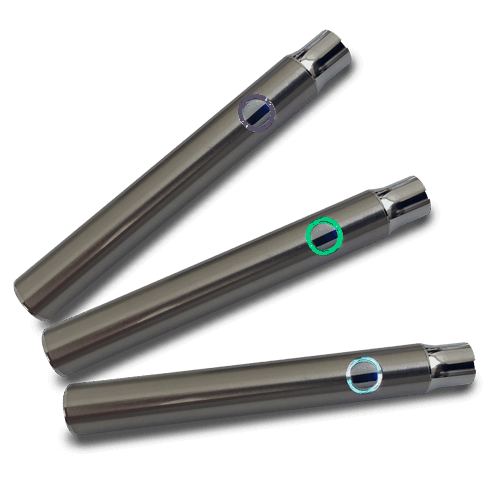 CBD vape cartridge battery is a necessary component of any CBD vape rig. They are the element that keeps your vape alive and running. 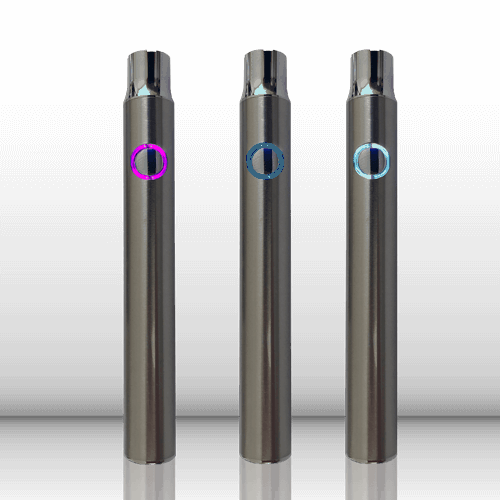 A vape that works with CBD oil to produce a vapor of CBD that you inhale is a powerful way to take your daily dose of CBD. However, you won’t get far without a battery to charge the device up and keep it going! 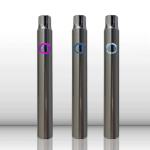 CBD vape batteries can be switched out whenever you need them. 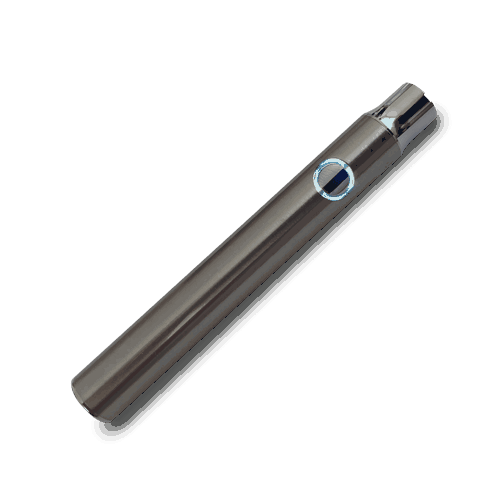 It’s a good idea to carry a few spares so that you don’t find yourself in a situation where you need a fully charged battery to work your CBD vape but don’t have one handy.